Enjoy the most beautiful waters of the Mediterranean in the most exclusive way. Renting a boat allows you to to reach that hidden spot you're dreaming of. Motonautica Ibiza have one of the largest fleet of rental boats in Ibiza, plus boat hire for all budgets and tastes, including motor, rigid, RIBs and sailboats, with or without skipper. Even without any type of boat licence for first-time boaters. You can choose from a wide and renovated fleet. If you can not find what you are looking for, please do not hesitate to contact us so we can accommodate all of your requirements. 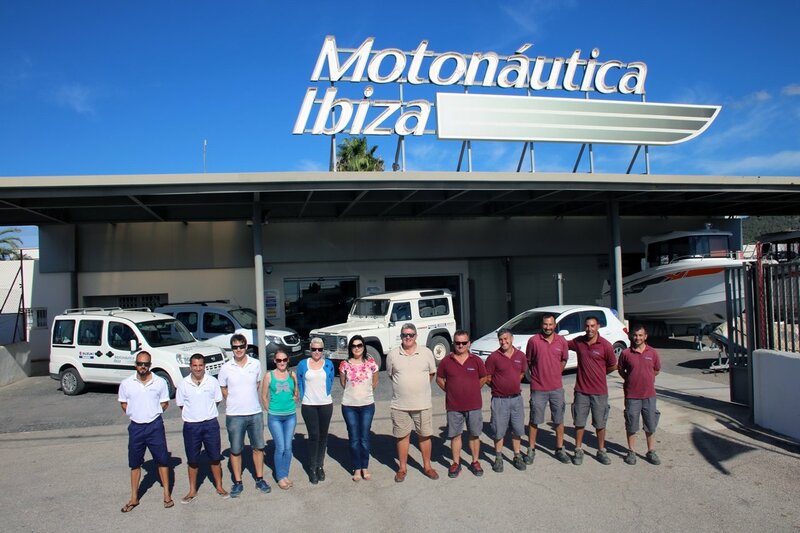 Motonautica Ibiza also distributes exclusively leading brands such as Rodman, Capelli, Pacific Craft, Joker and Beneteau, and engines such as Suzuki and Yanmar. Discover the islands of Ibiza and Formentera as you've never imagined with Motonautica Ibiza.